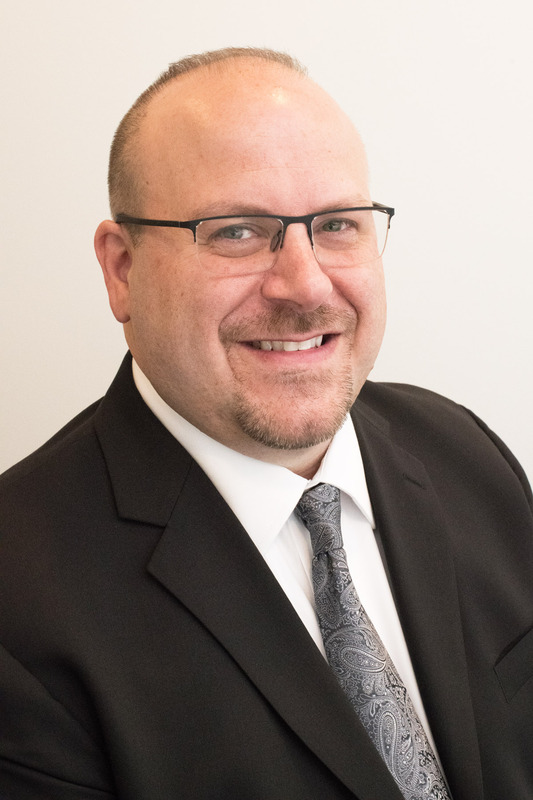 GREAT NECK, N.Y. - M&R Hotel Management, operator of 25 hotels in New York, Texas, Illinois, Missouri and Indiana, today announced the promotion of Paul Viapiano as regional operations director, responsible for four hotels representing more than 600 guest rooms in Midtown Manhattan. Viapiano, a 28-year hospitality industry veteran, oversees the 226-room Fairfield Inn & Suites New York Manhattan/Central Park at 538 W. 58th St., the 114-room TownePlace Suites New York Manhattan/Times Square at 324 W. 44th St., the 177-room Holiday Inn Express Manhattan Midtown West at 538 W. 48th St. and the 88-room Comfort Inn Midtown West at 548 W. 48th St. He joined M&R in July 2018 as a general manager. He previously was area general manager for Sage Hospitality, responsible for the day-to-day operations of the Residence Inn by Marriott World Trade Center in New York. He also had oversight of Hampton Inn and Holiday Inn hotels on Long Island and Element, Courtyard by Marriott and Hyatt House hotels in New Jersey. From 2013 to 2014, Viapiano was complex hotel manager for Marriott's first dual-brand hotel in Manhattan, the Courtyard and Residence Inn by Marriott Central Park. He was general manager of the Courtyard in Montvale, New Jersey, from 2007-2013 and general manager of the Residence Inn in Saddle River, New Jersey, from 2002-2007. Earlier in his career, Viapiano served in increasingly responsible management positions at hotels in New York and New Jersey, dating back to 1991. He earned a bachelor of science degree in hotel and restaurant management at Lynn University, Boca Raton, Florida. He holds certifications in fire safety and diversity awareness. "Paul Viapiano's extensive industry experience, particularly with hotels franchised by Marriott International and InterContinental Hotels Group, along with his knowledge of the New York lodging market, will provide valuable insight to work on our behalf," said Brian McSherry, M&R Hotel Management chief operating officer.